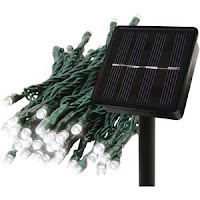 Easy Buy Outlets: Get Best Solar Outdoor Lighting At Easy Buy Outlets. Easy Buy Outlets is a leading E-commerce company based in USA. We provides 10000+ in items to our users for choose the best Electronics, Toys, Gifts, Novelties, Jewelry, and so much more. 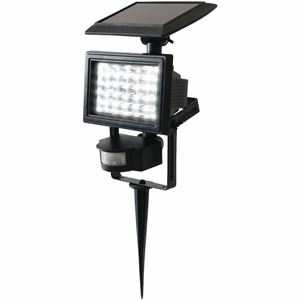 Get Best Solar Outdoor Lighting At Easy Buy Outlets. One of the best ways to keep the home safe from various intruders is by installing outdoor lighting. It will not only increase the security of your home, but will also help to change the view and will give a captivating view. Thare are so many Different Types of solar Outdoor Light Availbles on EasyBuyOutlets. 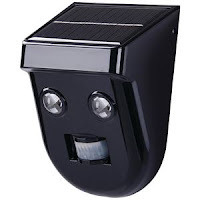 The 2-LED Outdoor Motion-Activated Solar Light from EcoThink can sense motion from up to ten meters away. The LEDs have a life of up to 100,000 hours, and it comes with rechargeable batteries. The 30-LED Solar Motion-Sensor Light from EcoThink comes with 30 super bright LED lights. Its motion sensor lights automatically when motion is detected. You can mount it on the wall or stake it to the ground. 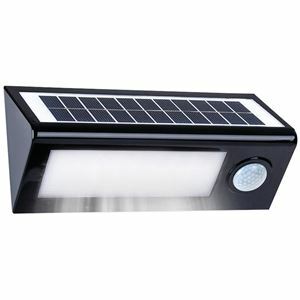 The 36-LED Outdoor Motion Activated Solar Light from EcoThink has 36 super bright LED lights that illuminates entrances, yards, and more without the hassle of wires. Lights immediately turn on when motion is detected. You can mount it on walls or posts. This set of Solar String Lights from EcoThink has three modes: flash, twinkle and constant light. It features long-lasting LED bulb technology that illuminates trees, shrubs and more. The set is solar powered; it recharges with sunlight. So that’s our selection of the best solarOutdoor Lightings! Have we missed a great selection? Get in touch and let us know.